What Does Colossians 4:16 Mean? 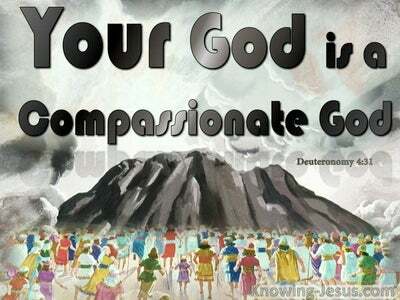 Paul sent Epaphras to preach the good news of the gospel at Colossae, but he wrote his epistle to further instruct them on essential doctrines concerning the Person and work of Christ, and to underline His absolute supremacy. 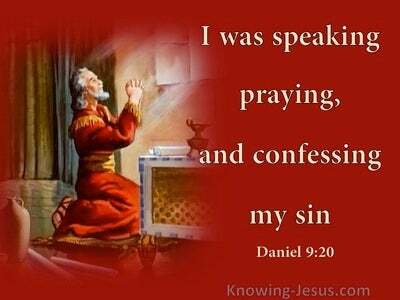 Paul's letters also contained clarification in certain areas of confusion and also refuted the false teachings that had infiltrated their Church. It is as Paul is drawing his Colossian epistle towards a close and expressing his own personal salutations to the brethren there.. and to Nymphas, in whose house the saints congregated, that Paul gave the following instruction... "When this letter is read among you, have it also read in the church of the Laodiceans; and you, for your part read my letter that is coming from Laodicea"
Colossae and Laodicea were in close proximity to one another, and located on the busy trade routes in the Lychus Valley, which linked many communities in that region. There appears to have been some considerable interaction between the two sets of believers in these cities - both commercial and religious interactions, which enabled them to share fellowship with one another; read each other's letters and provide encouragement and edification. 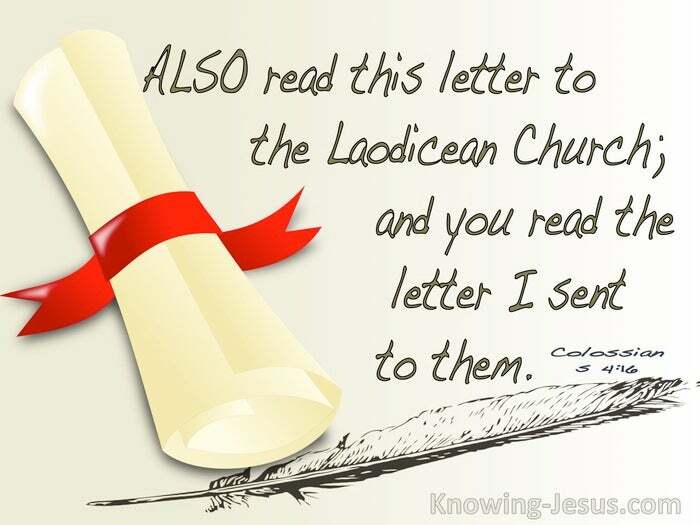 The letter sent to the church of the Laodiceans was not one of Paul's 'inspired' writings... i.e. 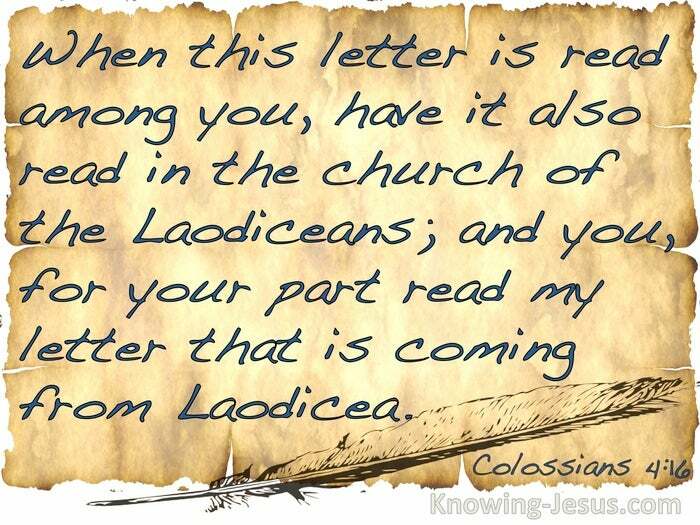 it was not included in the New Testament, but no doubt addressed cetain important issues to the church of the Laodiceans, that may have been later challenged by Jesus Himself - i.e. in His seventh letter, recorded in Revelation 3. 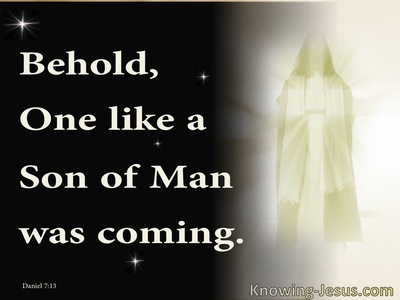 And although Paul's epistle to the Colossians is part of the Church's canon of Scripture, Colossae was not a Church that was included in John's final writing - the Apocalypse... "The Revelation of Jesus Christ". As we consider the comparative ease with which we can turn to our Bibles and read all the epistles of Paul, and the other apostles of Christ, it is interesting to imagine the saints at Colossae and Laodicea gathering together excitedly, in someone's home... for a public reading of Scripture. And yet as we consider Christ's letters to the seven Churches in Revelation, a few years later, and realise the speed with which so many left their first love; embraced false teachings; defiled their white garments and became lukewarm believers, we are challenged with the thought of how quickly we can turn from the truth; tarnish our witness and have our candlestick removed, unless we stand firm on the word of truth. Should we not examine ourselves to see if we are walking in spirit and truth and trust wholeheartedly in the leading and guidance of the Holy Spirit? Shouldn't we question whether or not we readily turn to the Bible; pour over God's Word; study the Scriptures daily and show ourselves approved unto Him? Should we not be careful that we do not become like the self-sufficient, lukewarm believers in those early days of the Church? May we read; mark; learn; inwardly digest and apply all that God has provided for us in His Word, and not become complacent - lest we fall from grace; regress into spiritual infancy; become complacent in our faith or compromise the Truth - for we never know if and when the Scriptures will become scarce in our homes or banned from our land. Heavenly Father, thank You for the wonderful truths that are set out in the book of Colossians, and in all the Holy Scriptures, which guide us into truth, sharpen our resolve to live as Christ lived and teach us the way we should behave. May we learn to love Your word; study the Scriptures daily and show ourselves approved unto God, so that we live as shining lights in this darkened world and do not fall into spiritual complacency. 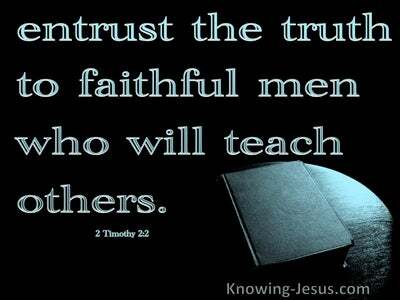 Thank You that the Word of Truth is freely available - knowing that the days are becoming darker. Protect those who have limited access to Scripture because of oppressive governments and ungodly laws and may we all grow in grace as we watch for the any-day return of the Lord Jesus for His Church - this we ask in His precious name, AMEN.